There are 236,000 people homeless in Britain, stuck in crowded and unsafe places, being moved from hostel to hostel, sleeping in cars, tents or even on the street. The average age of death for someone living on the streets is just 47. 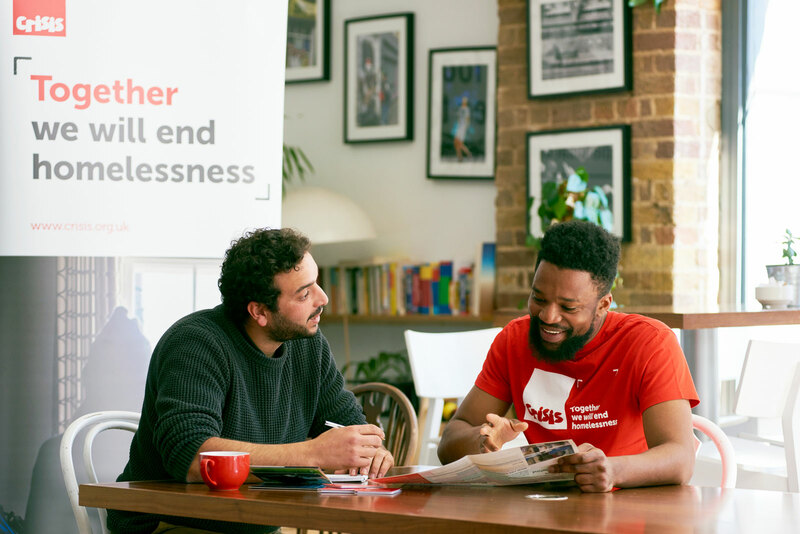 Crisis helps homeless people all year, but will open 15 dedicated Christmas centres for a week from 22nd December. Each guest can also access Crisis’ year-round education, training and support. Crisis at Christmas can be the first step out of homelessness. 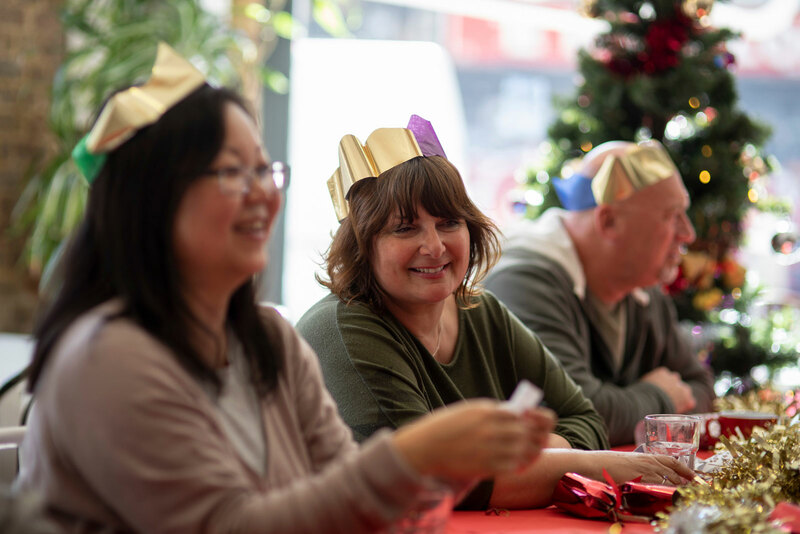 A gift of £28.18 will reserve a place for someone who is homeless at Crisis this Christmas - and could help them leave homelessness behind for good. Help us be there for homeless people this Christmas. Centres open from 22nd December.